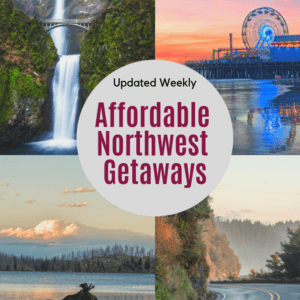 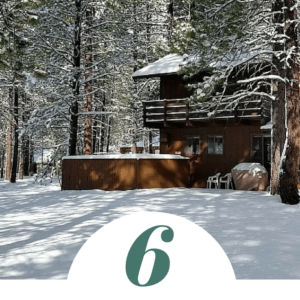 NW Getaway Ideas on a Budget (New Deals Updated Weekly) – Inn at Lincoln City – Lincoln City, OR starting at $62 per night & more! 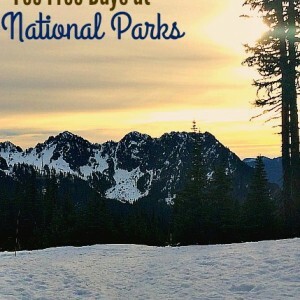 Free National Parks Day 2019 – Find all the Free National Parks Days for the Year! 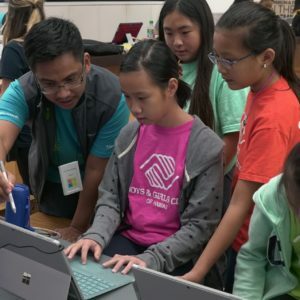 Free Goodwill Tax Preparation and Filing Center Extended Thru September! 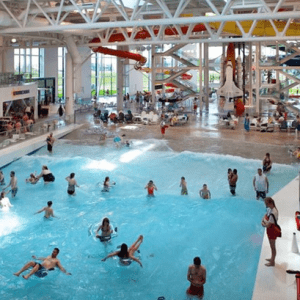 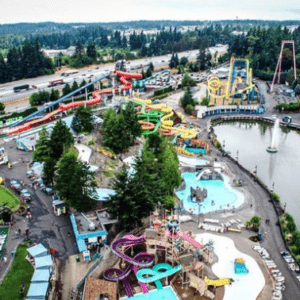 Passes to Evergreen Wings & Waves Waterpark for $17.50 (for over 42″)! 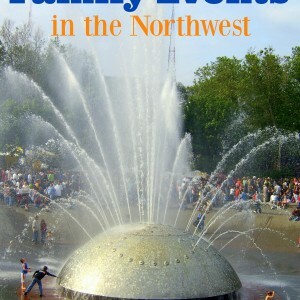 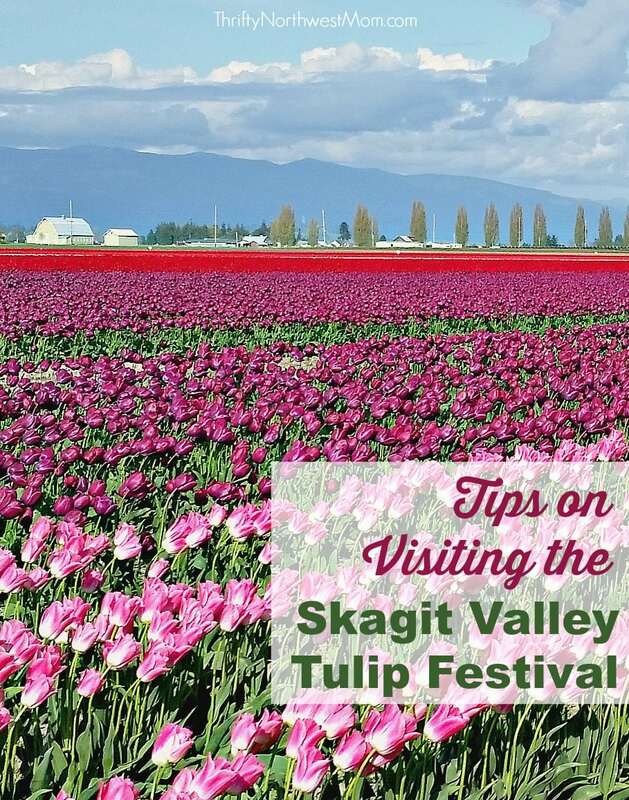 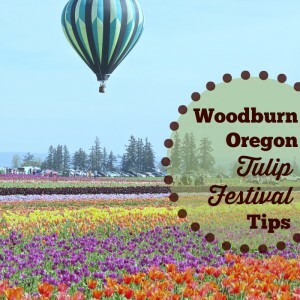 Skagit Valley Tulip Festival Mt Vernon WA Tips & Places to Visit! 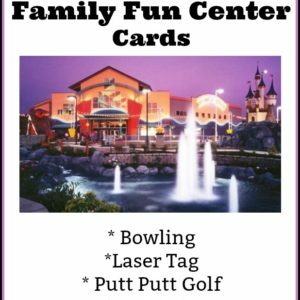 Family Fun Center Deal (Putt Putt, Bowling, Laser Tag, Go Karts & More)! 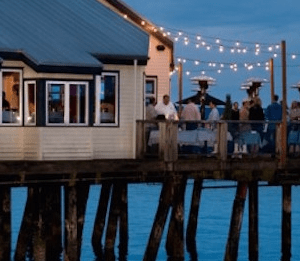 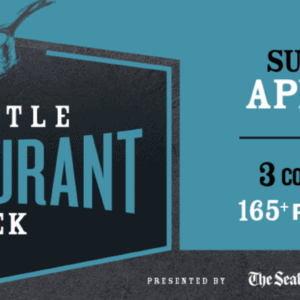 Tacoma Restaurant Week – Two Weeks in April – 3 Course Dinners for $30! 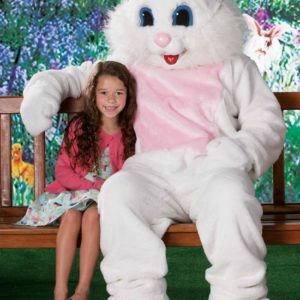 Free Easter Bunny Photos At Bass Pro & Cabelas, with Crafts & Easter Egg Hunt! 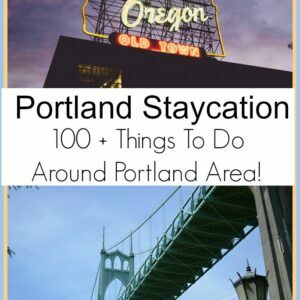 Portland Staycation – 100+ Things to Do in Portland Area! 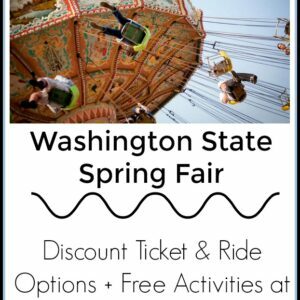 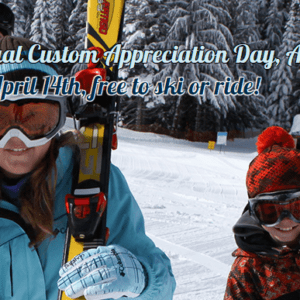 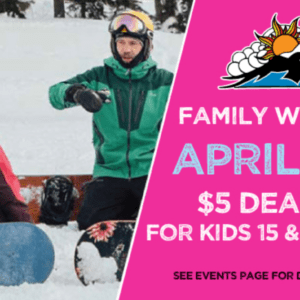 Mt Baker Ski Resort Discounts – Spring Break Discounts for Kids – $5 Lessons, Lift Tickets & Equipment Rentals! 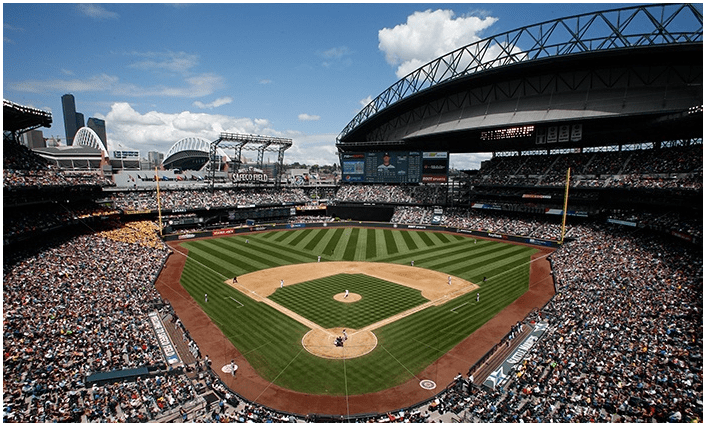 Seattle Mariners Tickets as low as $14! 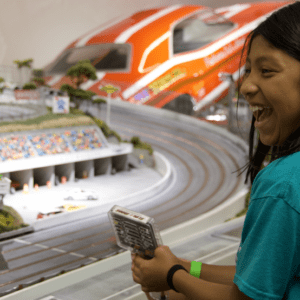 LeMay Car Museum Discount Admission for Kids for Spring Break! 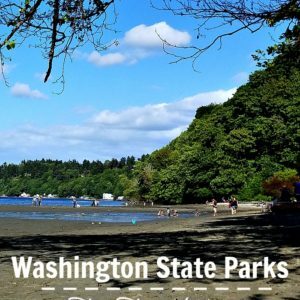 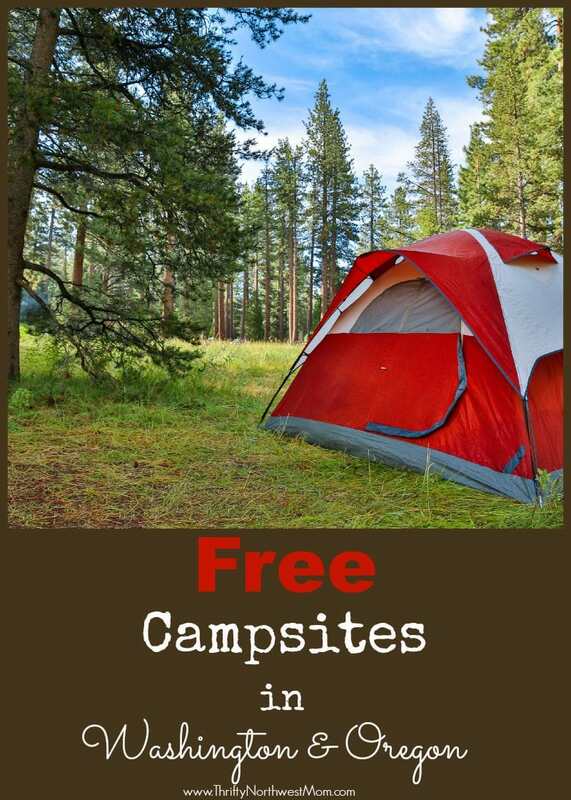 Free Camping – Washington and Oregon Sites You Can Stay at for FREE! 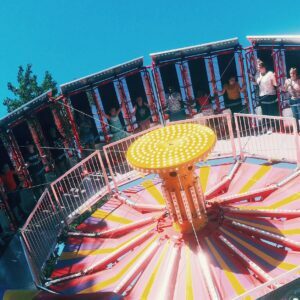 Oaks Amusement Park – Discount Ride Bracelets!